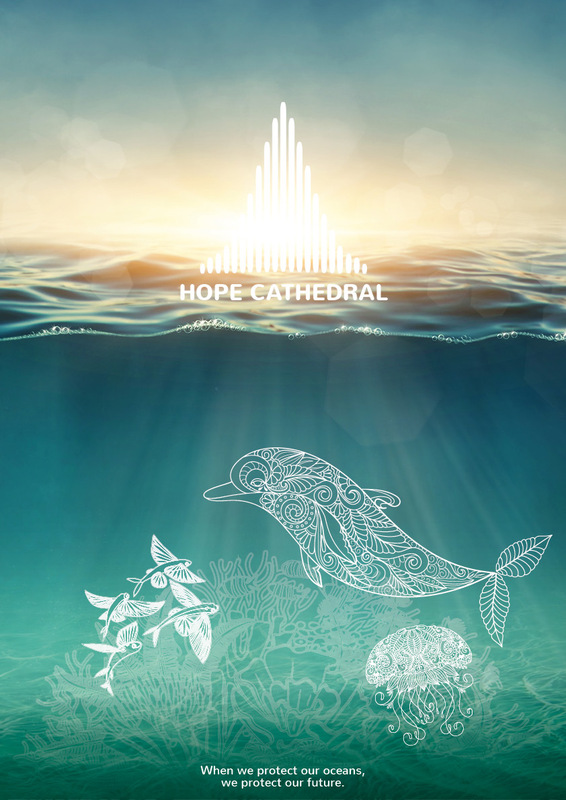 Through our gift letters you are part of the important effort to create hope for our oceans. Our beautiful posters are based on trust, and you choose what you want to give. Use the "Give Your Contribution" button and download the design you like the best. All can be printed high quality in up to A3. 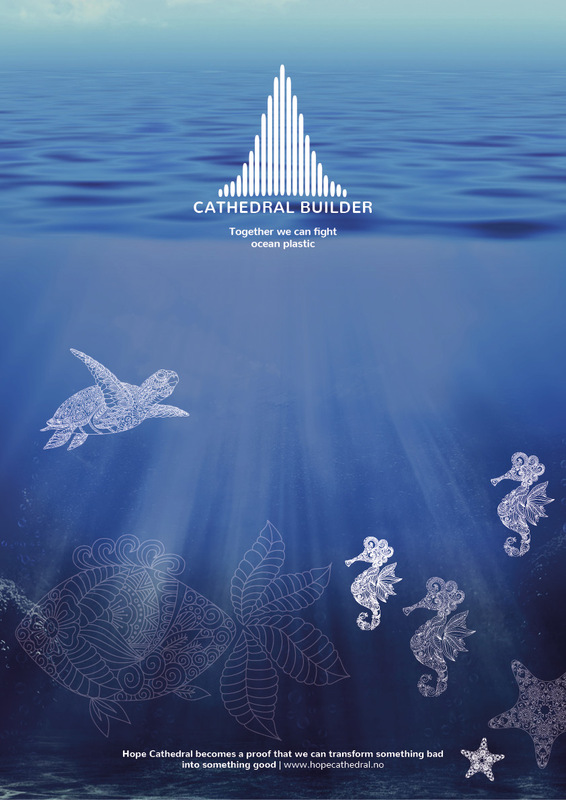 Gift letter number 1 - Cathedral Builder - Together we can fight ocean plastic. Gift letter number 2 - When we protect our oceans, we protect our future. Follow our newsletter to stay up to date with our work!